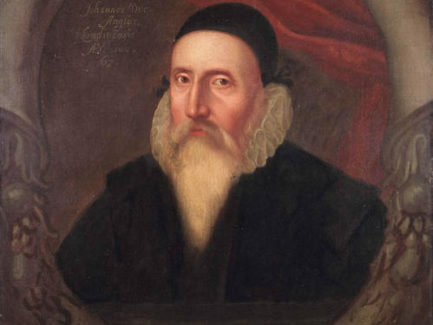 Home › Blog › Did this man inspire Shakespeare’s interest in navigation and exploration? 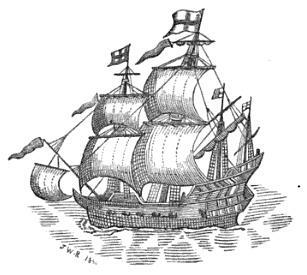 On this day in 1580, the Golden Hind sailed into Plymouth after a three-year voyage of exploration and discovery. 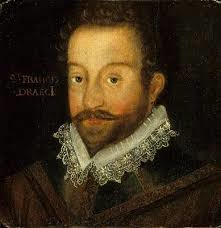 Francis Drake and his crew had successfully circumnavigated the globe and were hailed as heroes on their return to England. 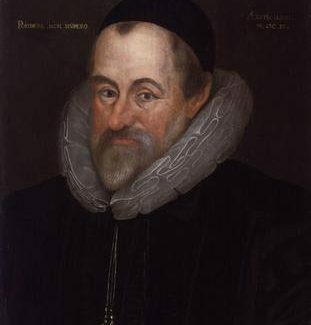 Drake’s ship left England in 1577 with another large ship, the Elizabeth, and three smaller ships, the Marigold, Swan and Benedict. 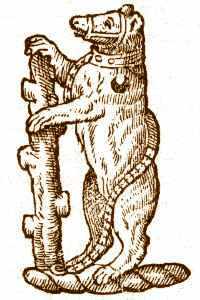 Only the Golden Hind made the complete voyage. 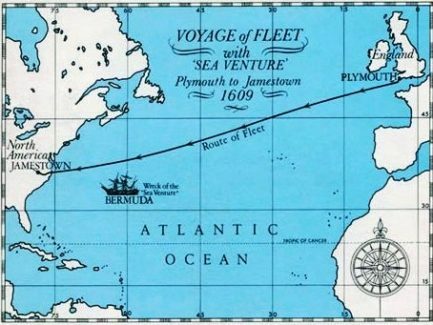 On his return, Drake was feted not only for the voyage that made him the first Englishman to sail round the globe but also for his privateering exploits. 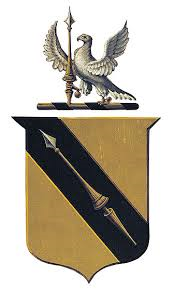 Sailing along the coast of Peru and Chile, he raided Spanish harbours and seized stores of gold and silver. 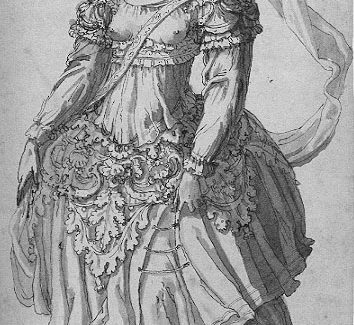 In March 1579, he also captured the Nuestra Señora de la Concepción and relieved it of its large cargo of priceless treasure as it travelled to Panama. 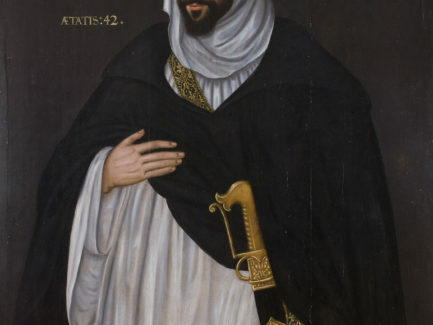 Drake used some of the gold and silver to buy expensive spices in the East Indies. When he sailed into Plymouth in 1580, his ship carried a rich cargo of spices and bounty captured from Spanish ports and ships. This cargo more than doubled his financier’s investments and provided the queen with enough money to pay off foreign debts. 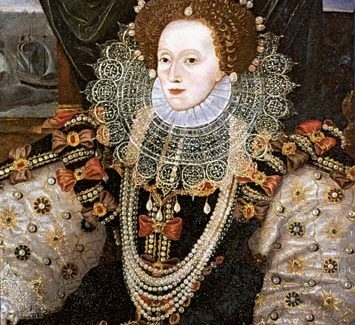 Elizabeth I also used the money to finance new companies that furthered English foreign trade. 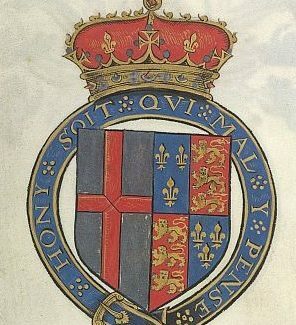 Although Drake’s exploits were not publicly celebrated, to avoid diplomatic conflict with Spain, they were praised throughout England. 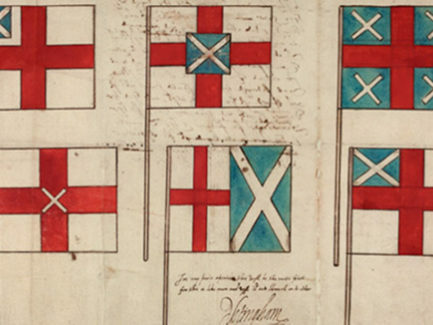 A large map of his voyage was publicly displayed years later at Whitehall Palace. 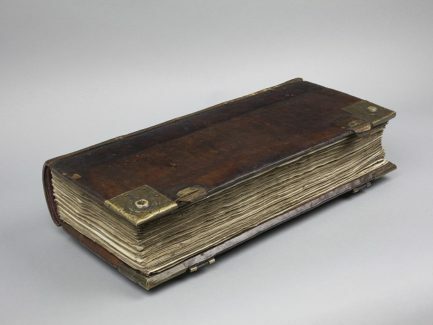 The celebrated voyage to exotic new lands and the lucrative spice trade inspired many writers in early modern England, including Shakespeare. 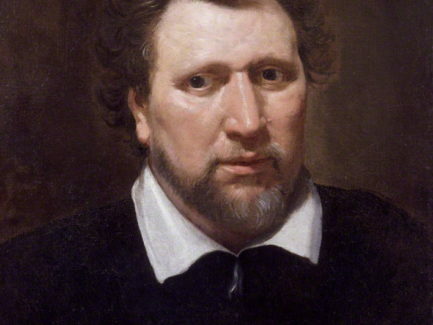 There are many references to the Spice Islands and the New World in his plays. 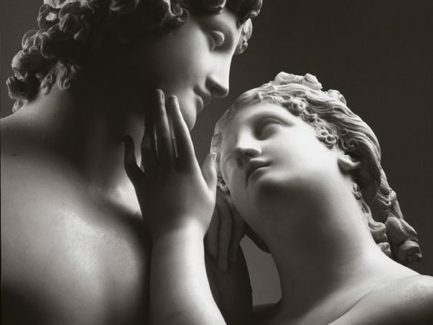 In A Midsummer Night’s Dream, Titania gossiped with the Changeling’s mother in the ‘spiced Indian air’ (Act 2 Scene 1), and Sir Toby, in Twelfth Night, compliments Maria for her prank on Malvolio by calling her ‘my metal of India’ (Act 2 Scene 5). 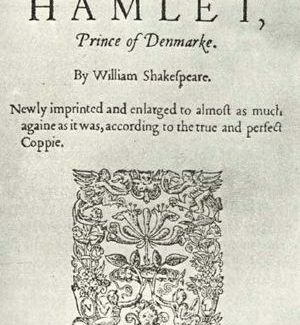 Shakespeare was certainly inspired by Drake’s circumnavigation of the globe, and he referred to it repeatedly in A Midsummer Night’s Dream. 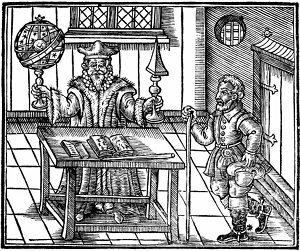 Oberon muses ‘We the globe can compass soon/Swifter than the wandering moon’ (Act 4 Scene 1) and Puck boasts that he will ‘put a girdle round about the earth/In forty minutes’ (Act 2 Scene 1). 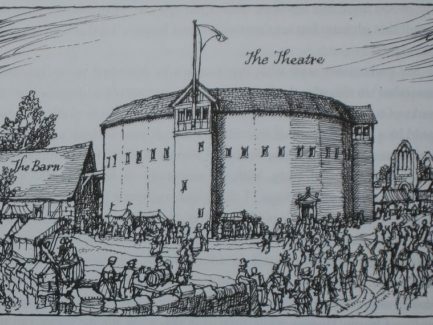 Perhaps the name given to the new theatre opened by Shakespeare’s playing company in 1599, the Globe, was a reference to this monumental voyage as well as a metaphor for the plays which would transport audiences to other exotic locations within the ‘two hours’ traffic’ of their stage. 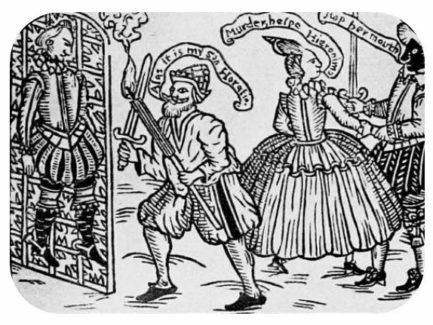 Did Shakespeare write The Merry Wives of Windsor for Elizabeth I? 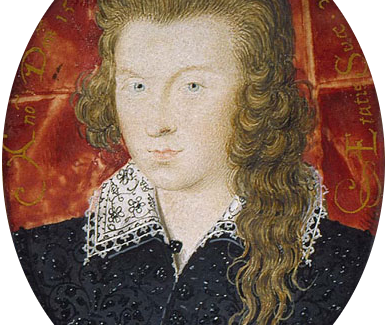 Was this the ‘fair youth’ of Shakespeare’s sonnets? 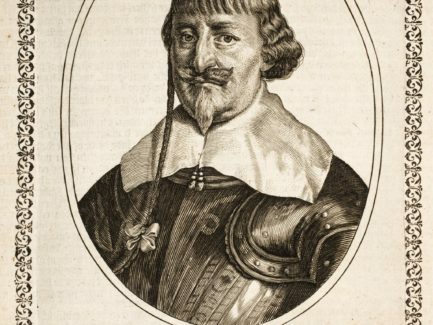 Was this man the inspiration for Othello? 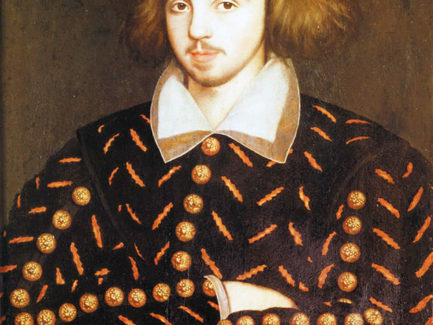 When did Shakespeare’s father die? 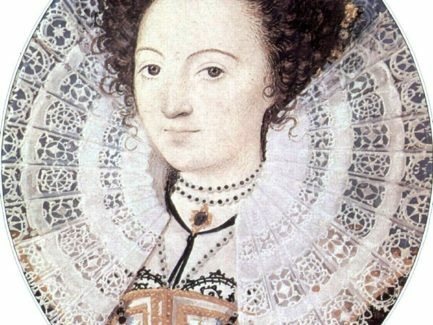 Was this the face of the ‘dark lady’ of the sonnets? 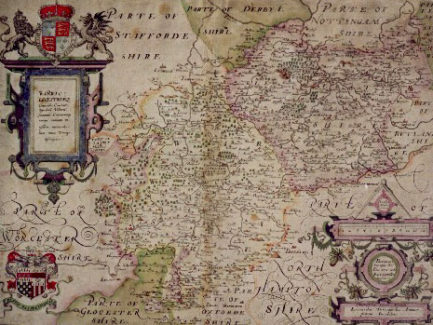 Did Shakespeare see Elizabeth I during her summer progress through Warwickshire in 1575? 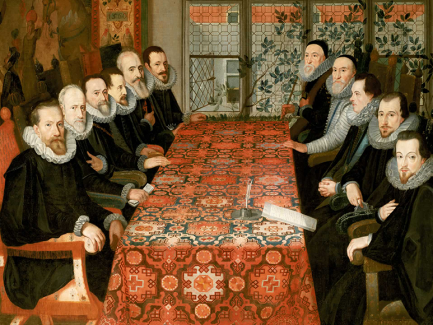 Did Shakespeare meet Christian IV of Denmark? What did visitors to London think of the playhouses during Shakespeare’s lifetime? 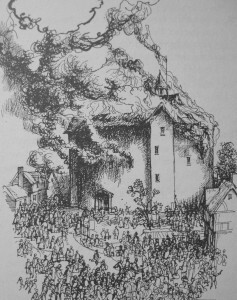 Who destroyed the Globe in 1613? 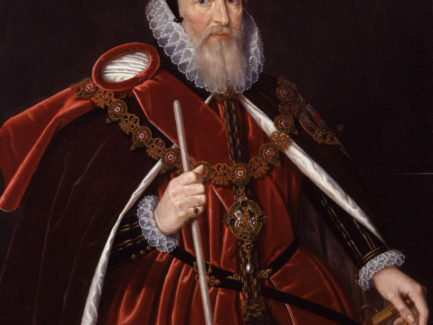 Why was Shakespeare’s father brought to court in 1556? 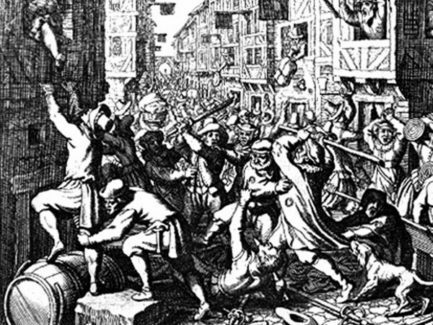 Did Shakespeare witness the riot of London apprentices in Southwark in 1592? Did the wreck of the Sea Venture inspire The Tempest? 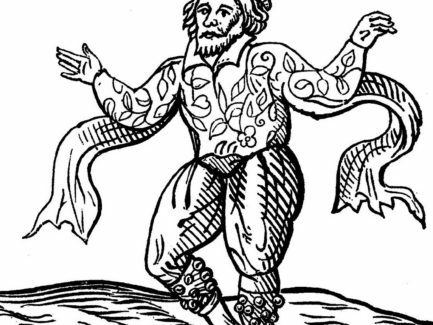 When was Shakespeare’s first child baptised? 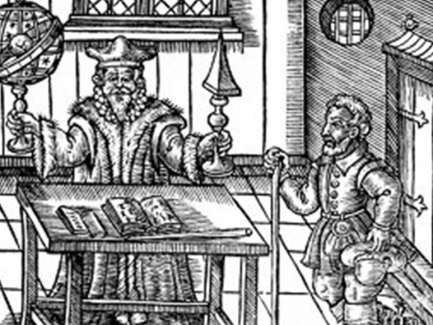 What was an astrologer’s verdict of The Winter’s Tale in 1611? 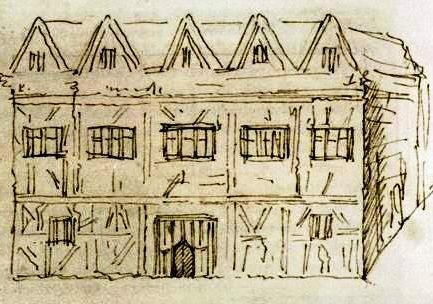 Why did Shakespeare buy New Place in 1597? 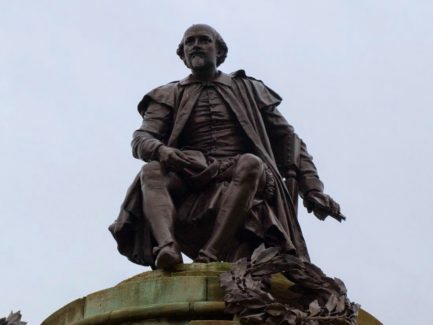 How did Shakespeare make his name when he first moved to London in the early 1590s? 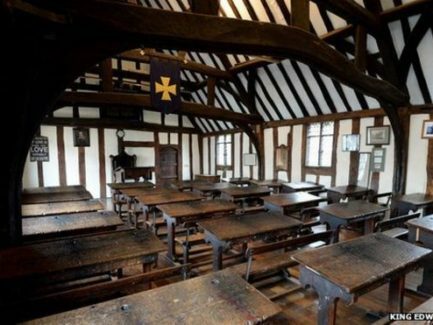 How did Shakespeare get a free education? 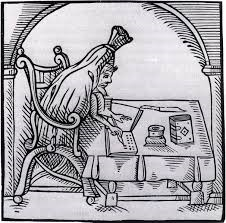 Welcome to Shakespeare’s World blog!